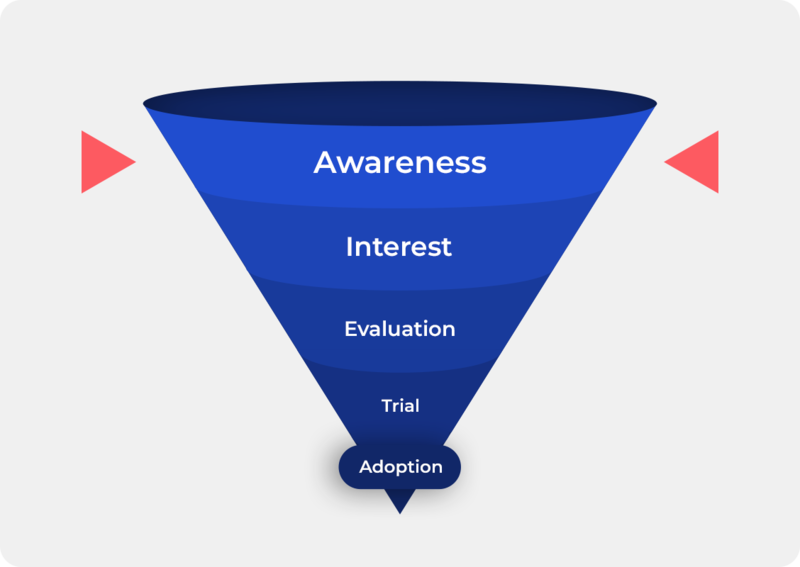 This refers to the first section of the conversion/marketing funnel. It is the stage in which you want to inform consumers of your brand. In Facebook's Ads manager brand awareness and reach are objectives.